Massive, opulent motor-yachts that in some cases border on the size of cruise ships are a common image that comes to mind when one thinks about super-yachts. However, there are quite a few sailing super-yachts that rank among the top 100 largest private yachts in the world. 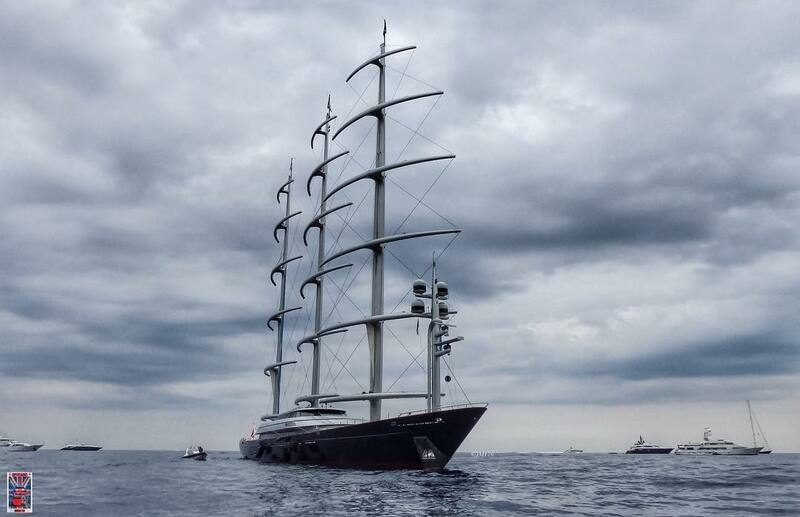 Meet the Maltese Falcon. 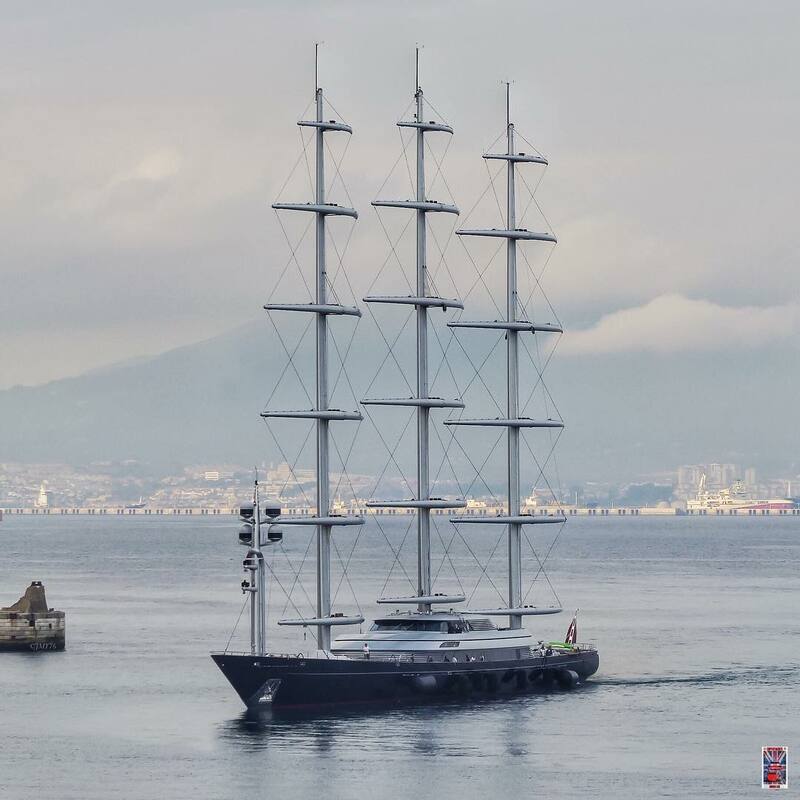 Built by Perini Navi and launched in 2006 for the late American venture capitalist Tom Perkins the Maltese Falcon is one of the most recognizable and well known sailing super-yachts. Measuring a massive 88m (289′) it is one of the world’s largest and most technologically advanced sailing yachts ever built. The sailing rig features three stand-alone, rotating masts that reach 191′ into the sky and control a total sail area of nearly 26,000 square feet. The mast rotation and sail area are all controlled with a custom Perini Navi sail control system. Under twin diesel power the Maltese Falcon has a range of more than 4,000 nautical miles. 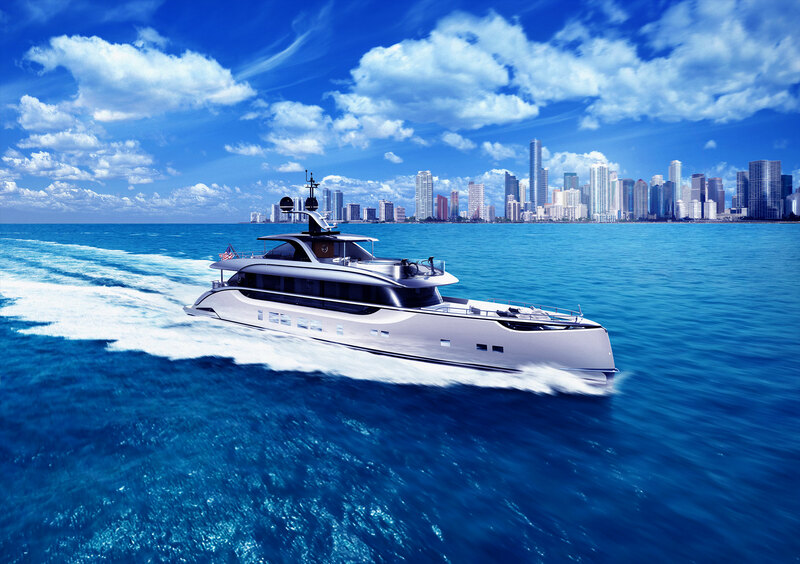 The super-yacht is also capable of speeds nearing 20 knots. Maltese Falcon’s interior and exterior are designed by Ken Freivokh Design with luxurious accommodations for 12 guests across six cabins. An additional eight cabins accommodate a crew of 17. When it comes to toys and amenities the Maltese Falcon has everything you could expect in a 289′ super-yacht: a fully equipped gym with cardio equipment and weights, two wave-runners, two sailing dinghies, a fly-board with dedicated wave-runner and four different tenders. Of the four main tenders on board two are 10m, one is 9m and the smallest of the group is 4m. A complete selection of diving equipment, snorkeling and surfing gear. 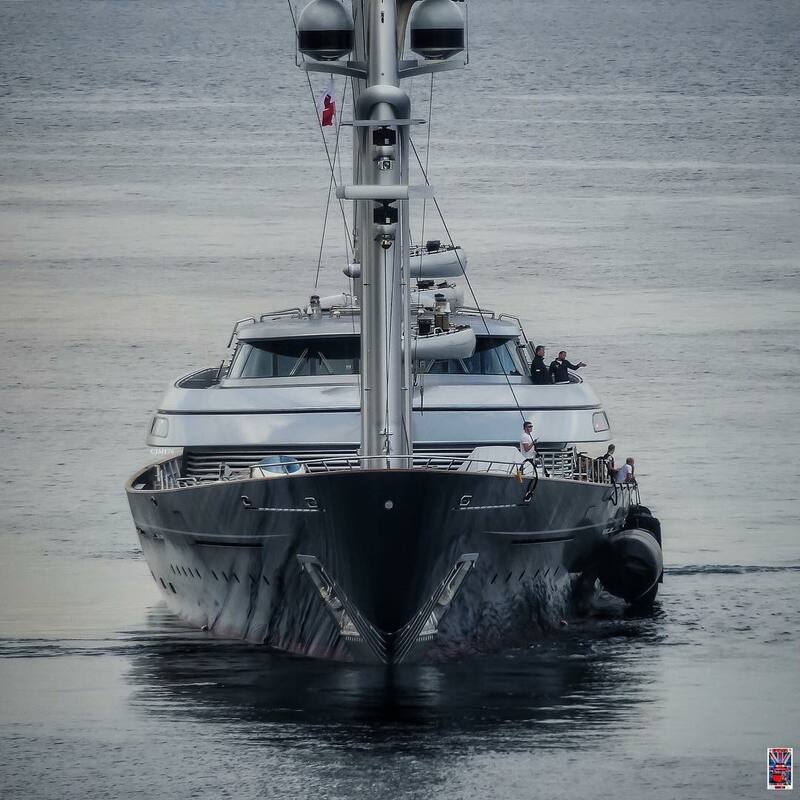 Maltese Falcon is currently available for charter and with such an impressive list of equipment and amenities there is no doubt that guests will have endless options for adventures and new experiences.